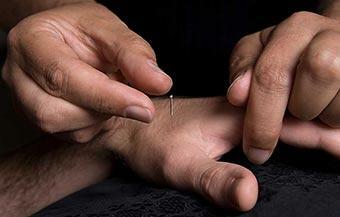 The fact that acupuncture reduces stress is evidence-based. But how does it work? To understand the workings of needles upon stress we have to quickly assimilate a few concepts: you know, the workings of the universe, the flow of energy, and a tiny thing called the human hormone system. Don’t panic. I will digest it and feed it back to you in a 2-minute read. Ancients understood that we, humans are part of the universe just as all the other creatures and as such, can not be isolated from nature. Rhythmically pulsating cosmic life force called Qi connects us to everything else in the universe. In the human body, Qi runs along particular pathways called meridians with access points that have been known for thousands of years. According to Chinese Medical thinking, psychical or physical symptoms appear in the human body when the flow of the human Qi is no longer in synchronicity with the flow of the universal Qi. For example, whenever we feel threatened, adrenaline is released into the bloodstream to stimulate organs responsible for quick mobilization of energy and to prevent them from lapsing into a rest and recovery for as long as stress remains. This jolts the body into a major expansion of energy: heart-rate skyrockets, blood pressure rises, muscles tighten, breath becomes fast and shallow, senses sharpen. At the same time, body functions that are less critical for stress response, such as digestion, immunity and sexual drive, shut down in order to save energy. This mechanism has evolved in order to meet the short-term crisis. 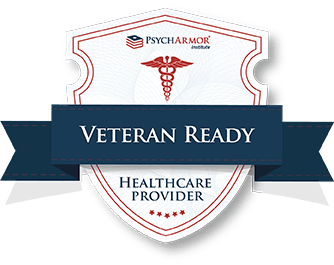 Sustained psychological stress is a relatively recent development in our life. To handle it we activate the same physiological system that has evolved to respond to acute physical emergencies but we turn it on for months on end. An emotion or attitude will initiate a neural and metabolic change, which in turn, will deepen given attitude or emotion. That results in increased chemical changes, which even further exacerbate the attitude until major mental or physical symptoms appear. Just as many drugs have “side effects”, chronic stress creates adrenaline/cortisol poisoning that is referred to as the pharmacological effect of hormones. 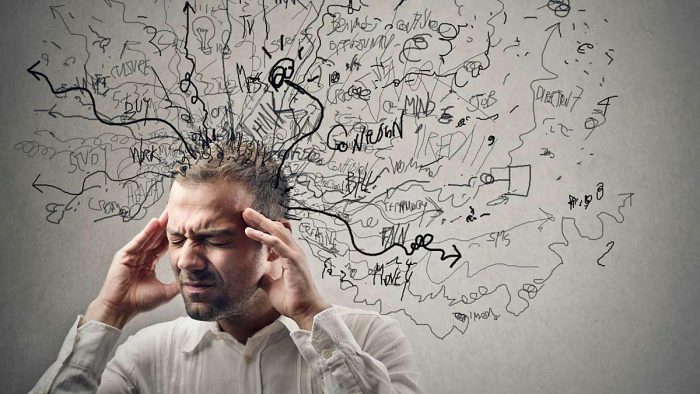 Prolonged stress response can kill with glandular secretions causing high blood pressure, stomach ulcers, arteriosclerosis, strokes, adult-onset diabetes, suppression of the immune system, sterility, significant personality changes and eventually adrenal exhaustion. The real key to maintaining optimum health throughout one’s lifespan is the prevention of the disease. 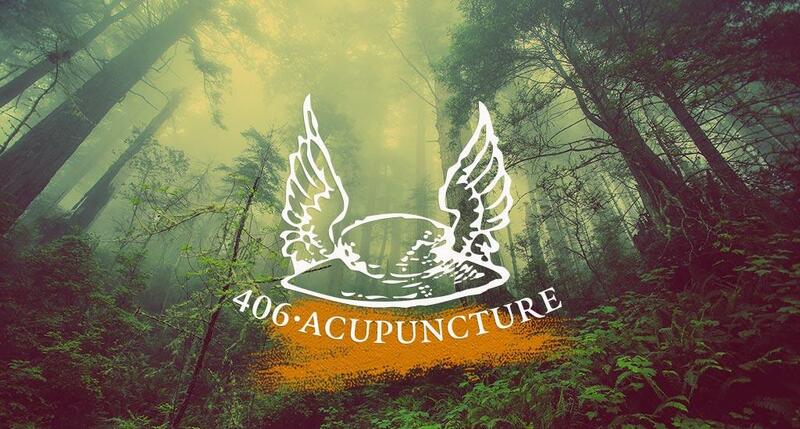 Acupuncture for stress relief reconnects one with the state of calm. It slows heart and respiration rate, lowers high blood pressure, relaxes muscle tone and decreases blood levels of lactic acid that rise every time one is anxious. Acupuncture for stress relief reduces damage caused by the impact of stress on the body and mind and over the course of regular treatments, it improves the ability to handle tension.